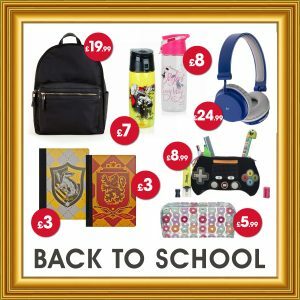 A snazzy new pencil case is an essential back to school item and WH Smiths at Lion Walk has plenty to choose from. 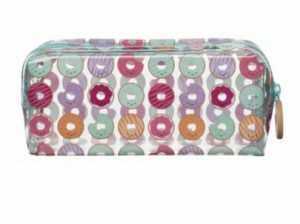 This bright and fun donut print case will sweeten school days. 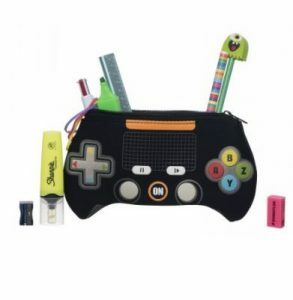 WH Smiths also have this games controller design bound to be a real hit with gaming fans. 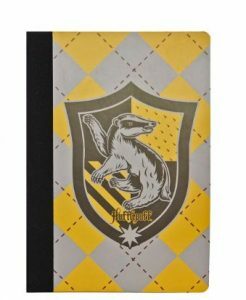 Whether it’s a magic spell or spelling test, Primark’s Harry Potter notebooks are perfect for taking down information that really matters. 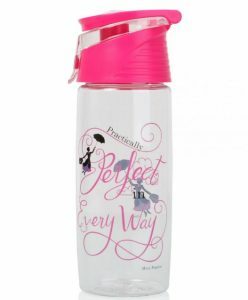 Learning is thirsty work so keep your kids hydrated every day with a fun, re-usable water bottle. 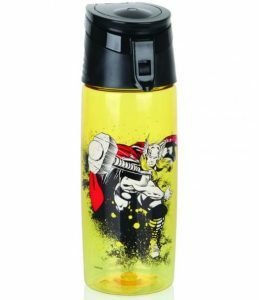 Clintons have a great selection featuring handy flip top lids and everybody’s favourite characters. 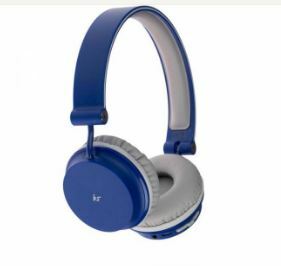 These Kitsound Metro wireless headphones are perfect for journeys to and from school. Whether practicing their foreign language skills or listening to their favourite tunes, school days will sound simply awesome! WIN a fantastic bundle of goodies to get you BEACH BAG READY! Visit our Facebook page here to enter. Competition closes on Monday 30 July at 2pm. Anyone who enters after this time and date won’t be entered into the competition. 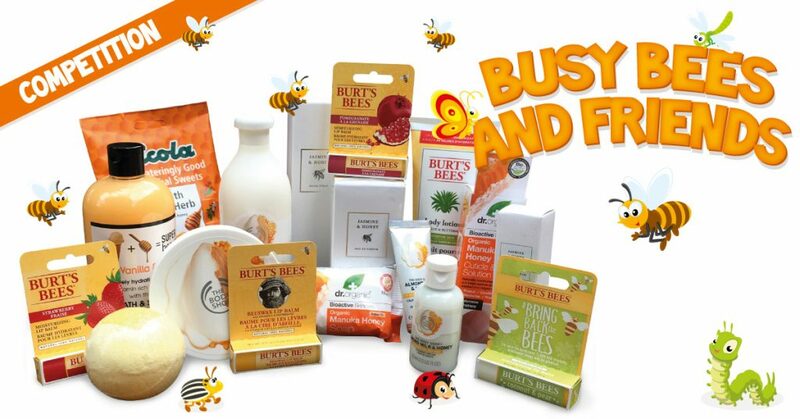 Win a fantastic bundle of honey related goodies from Holland and Barratt, Boots, The Body Shop and Primark. By entering this competition, an entrant is indicating his/her agreement to be bound by t hese terms and conditions. The prize must be picked up by the winner, photo ID will be needed. 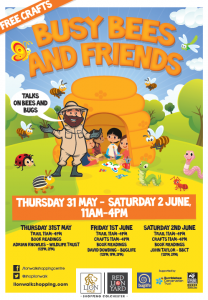 Come down to Lion Walk Shopping Centre for our busy bees and friends event. 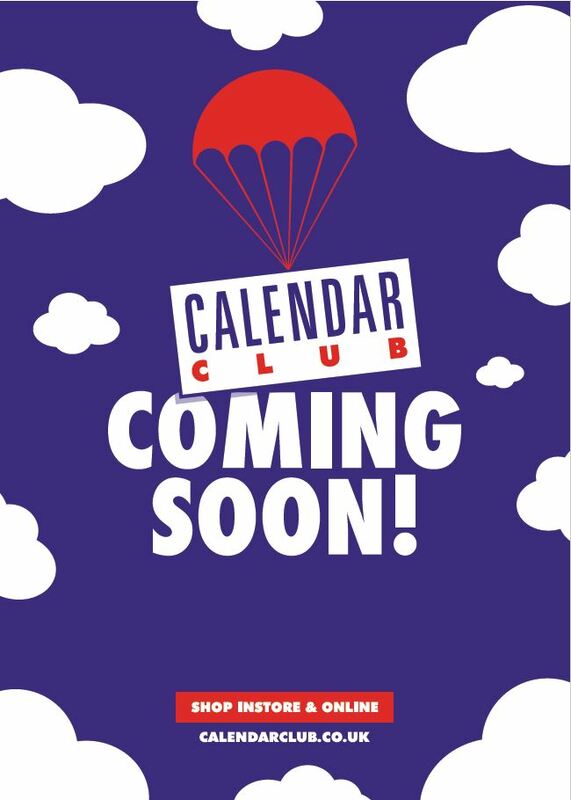 From Thursday 31st May – Saturday 2nd June from 11am – 4pm. 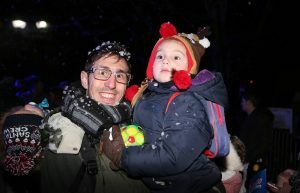 We will have craft events, book readings, wildlife experts and a fantastic trail to complete. 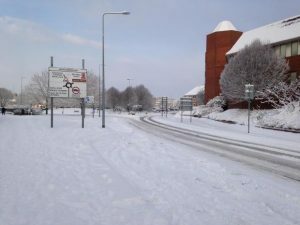 Due to bad weather conditions, some stores have not been able to open or will be closing early today. Please check the store you wish to visit for opening times. It’s time to hop to it and burrow into Lion Walk’s egg-cellent Easter gift guide, bursting with Easter treats that will last much longer than the season and keep your loved ones busy over the holidays. Lovely Easter pastels. Shop the just landed Blue Knitted Heart Top as seen on the gorgeous Billie Faiers (£30.00). 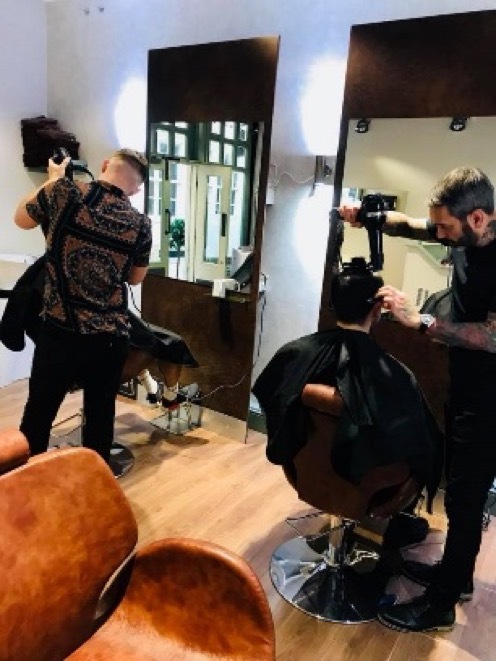 Treat him to a fresh spring trim from Paul James Hairdressing, with prices starting from as little as £13.00! 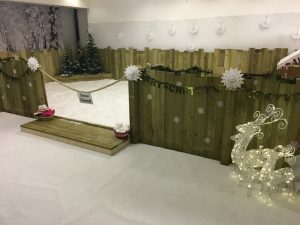 (£13.00 – £24.00). 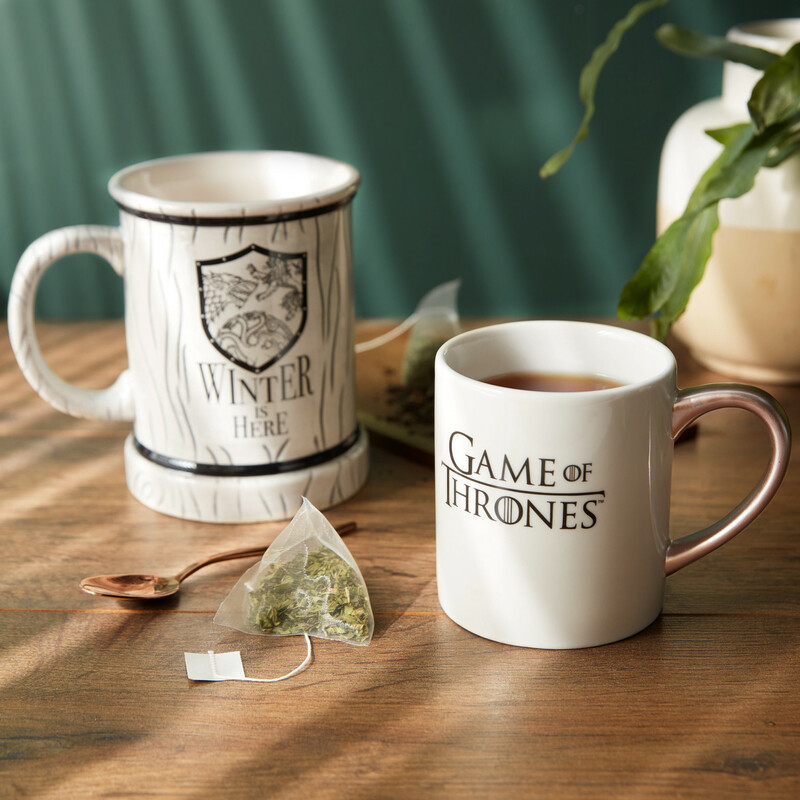 We all know the most important date to keep in our diaries this spring… treat the biggest Game of Thrones fan you know to these impressive mugs from Primark, there’s always time for tea (£5.00 each). 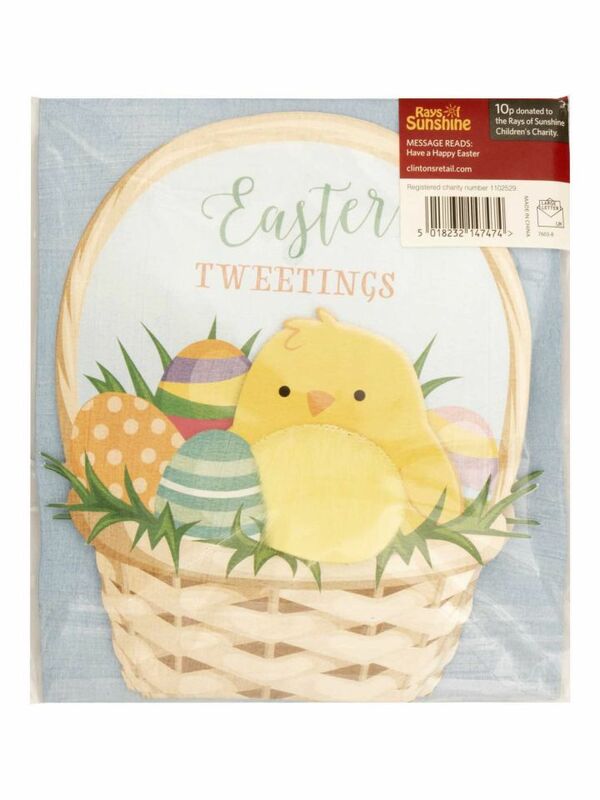 The easiest way to send Easter wishes is with a thoughtful card. This set of 6 adorable chick and bunny fluffy Easter cards will warm your loved ones’ hearts (£3.00). Enjoying a spring stroll? 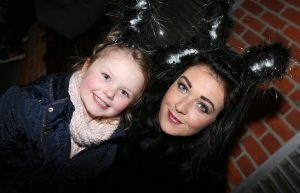 Treat your friends and family to a coffee in The Lion Café, Bar & Bistro, a favourite rest stop for Lion Walk shoppers. Step into warmer weather, lighter nights and beautiful footwear. She’ll love these Navy Stripe Bow Sliders from River Island (£35.00)! Say ‘thanks, honey’ with the kindest of gift bags including products designed for dry and sensitive skin. Tucked up in this beauty bag is The Body Shop gentle almond milk and honey shower gel, body butter and hand cream, both enriched with organic almond milk from Spain (£12.00). Thorntons has been producing incredible chocolate Easter Eggs for almost 100 years, which is why Easter isn’t Easter without Thorntons! With something for everyone, you are sure to find the perfect egg for your loved ones. 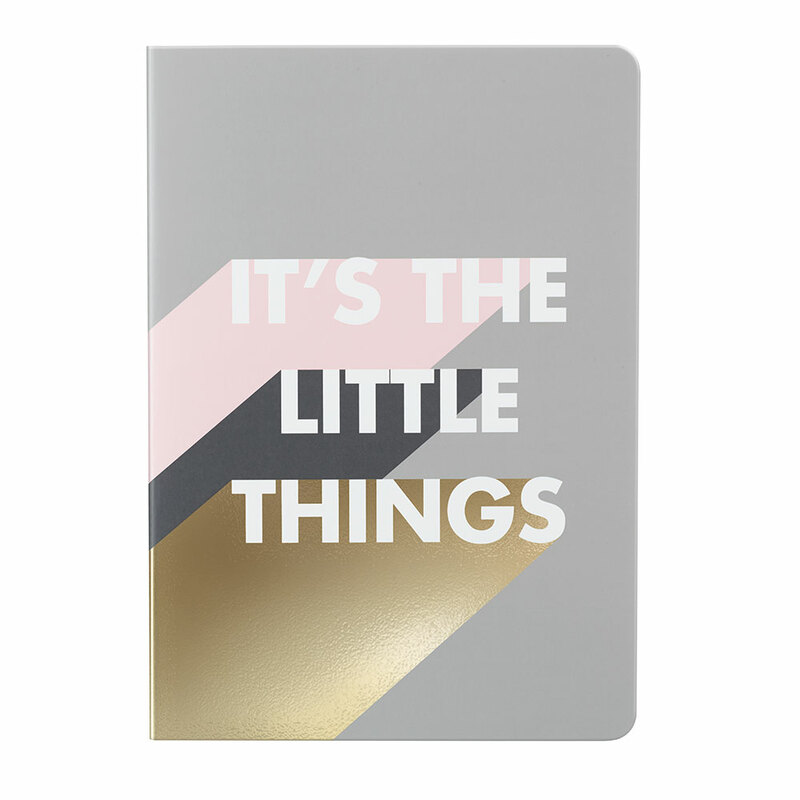 The perfect book to take along with you on your Easter adventures, this stylish Zoella paperback notebook is perfect for jotting down dreams, ideas and favourite memories (£6.49). Nothing says ‘Hello Easter’ like fresh florals. 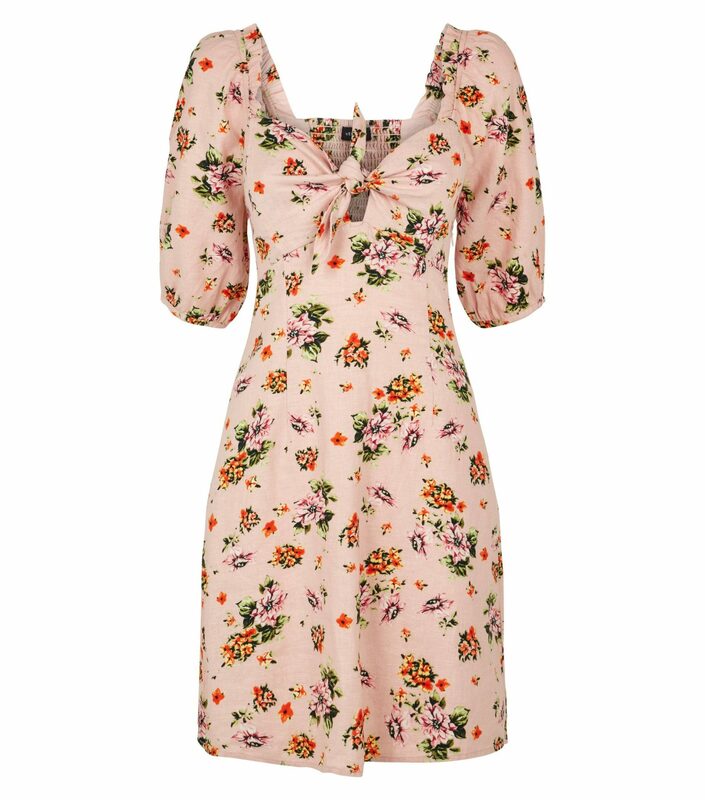 This pink milkmaid dress is perfect for spoiling your special lady, just add afternoon tea and some spring sunshine for the perfect day-date (£27.99). Put a spring in his step with the tan premium soft suede upper loafers with gold snaffle detail from Topman! He’ll be looking suave for the Easter celebrations (£65.00). 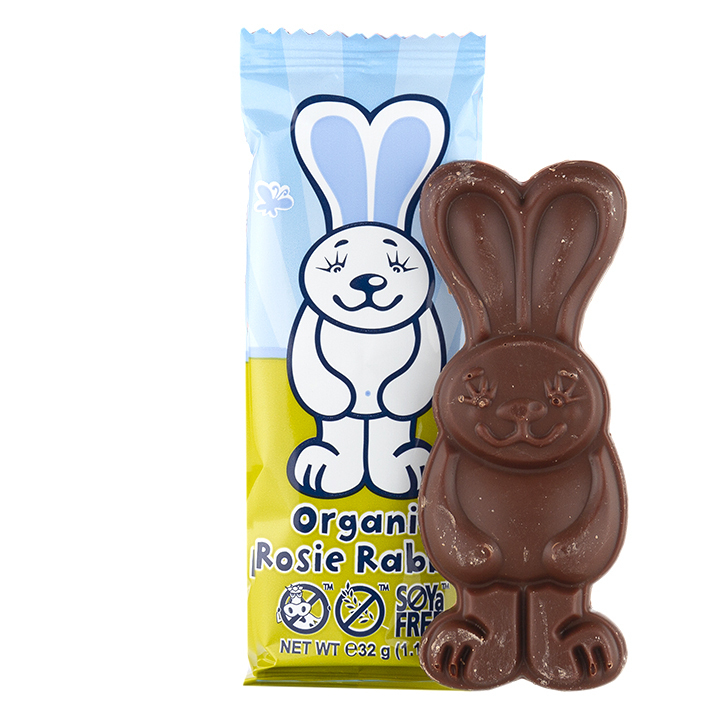 Each of these cute chocolate bars are perfectly made for vegan families, from Moo Free’s multi-award winning dairy free rice milk chocolate! They taste just like a delicious quality milk chocolate (£0.99). 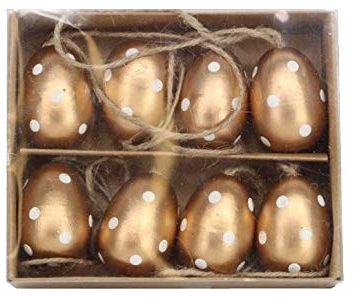 How beautiful are these Gold Spot Wooden Eggs from Dear Grace? They make the perfect Easter gift for a loved one (£7.50). 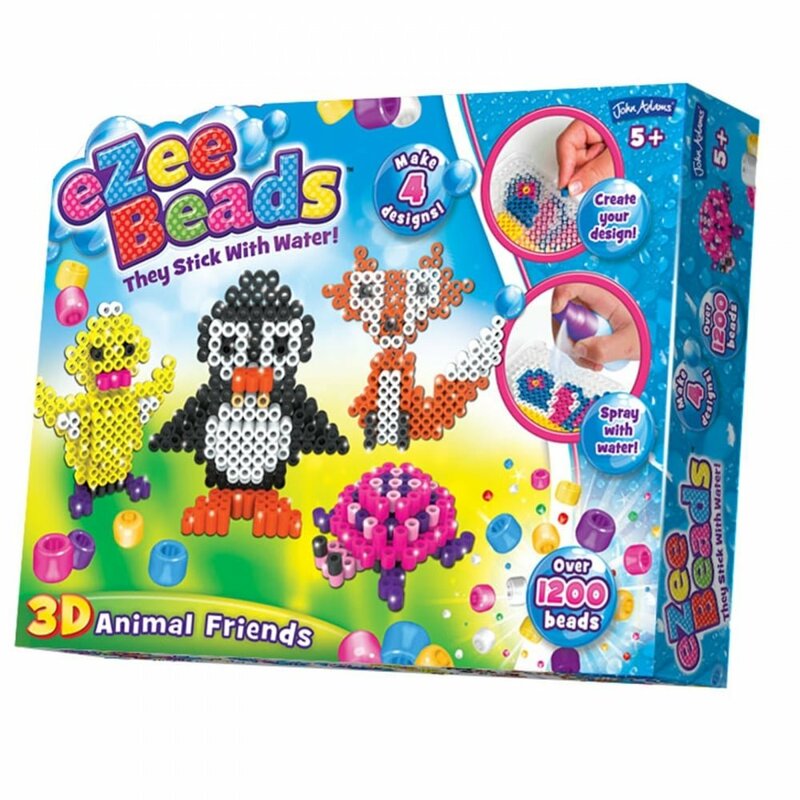 With over 1200 beads, 4 design cards, bead storage and a bead tray, the Ezee Beads 3D animal’s game is sure to get the kids creative spirit going in the Easter holidays (£18.06). So, whilst the flowers are blooming, the eggs are hidden and the smell of sweet treats are in the air, these gifts can make Easter super special. Manage to pick up any of these goodies? Let us know on our social media! With Father’s Day just around the corner, we’ve pulled together a gift guide filled with fashionable ideas for you to treat your special dad to this year. 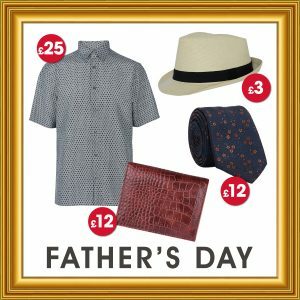 All available from Lion Walk retailers*, these super stylish buys will help you show your Dad just how much he means to you. Forget ‘Dad dressing’, this stylish geometric print shirt is right on trend. 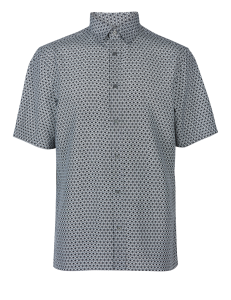 Its striking yet understated style is sure to turn heads for the right reasons and its short sleeves are perfect for the warm summer months. 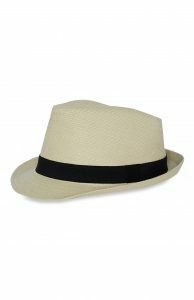 This gorgeous straw hat is a real bargain at just £3 and will help keep ‘Daddy Cool’ all summer long. So whether he’s watching the cricket, relaxing in the garden or flying off somewhere hot you really can’t go wrong with this gift. 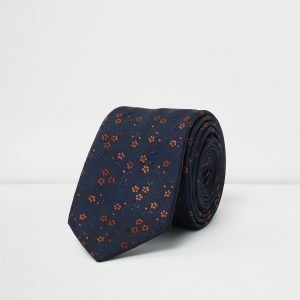 For those occasions when Dad need’s to look his smartest you can’t go wrong with this sophisticated navy tie. The eye catching paisley print adds interest without being over the top and will look great with any suit and shirt combo. 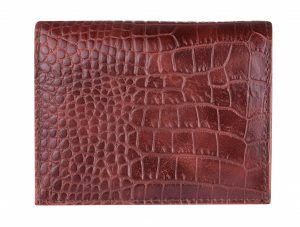 What Dad wouldn’t love this beautiful crocodile-effect cardholder? 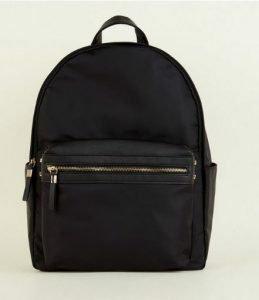 Its classic style is perfect for Dads of all ages. 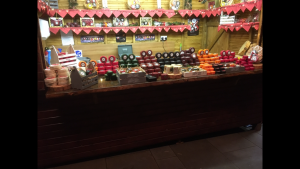 It has been flying off the shelves recently but don’t worry if you can’t find it in-store, you can always get free next day delivery if you ask a member of our friendly team to order one for you. We’re delighted to report that things are looking good for Lion Walk! 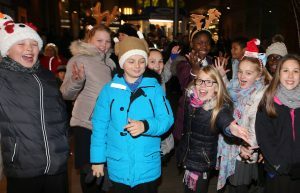 Despite the ever-changing, and at times particularly challenging retail landscape, we have been able to report an upturn in footfall, reflecting the enormous support given by both the townspeople and tourists in the region. 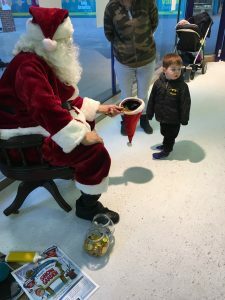 Defying some of the gloom surrounding many of the nation’s high streets, last week our Centre Manager, Peter Scopes reported an increase in visitors from 3.4 million to 3.6 million during the final quarter of 2017. 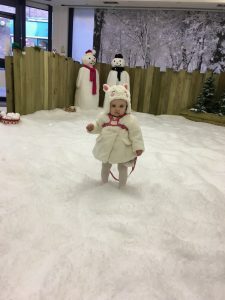 A particularly encouraging result was that Lion Walk had operated at an eight percent increase over the previous year’s figures despite the year on year national average for all UK shopping centres reflecting negative growth of -2.45 percent. 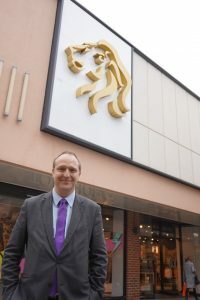 “This is immensely positive news for Lion Walk Shopping Centre,” said Mr Scopes. 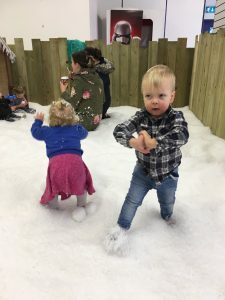 “At a time when the retail offering of many towns are struggling, we are going from strength to strength, thanks to a combination of exciting and determined retailers, and a hugely supportive community of shopping in Colchester, and of course, further afield. 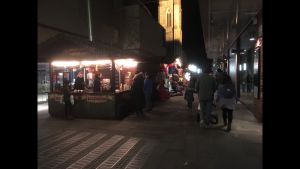 “Highlights include a vibrant independent scene in Red Lion Yard, and the transformation of the old, empty unit previously occupied by BHS, to the massively successful and much sought after opening of Primark. 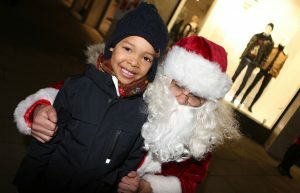 “Colchester can be proud of its retail offering,” he added. The gift guide on how to spoil your mum this Mother’s Day is here! 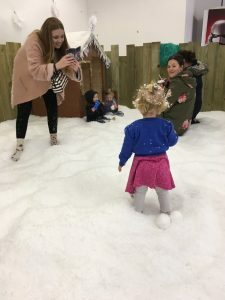 Lion Walk has done all of the hard work or you, compiling a list of dreamy Mother’s Day presents no matter her style, age, interests… Or your budget! So, let’s get started. 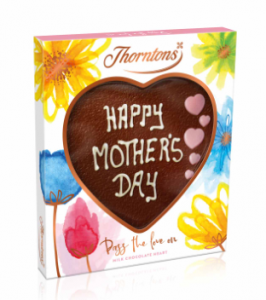 Pass the love on with a sweet little indulgence that shows your mum just how much you really care with this customisable Milk Chocolate Heart Plaque from Thorntons (£8.00). The perfect partner to chocolate? Bubbly, of course! 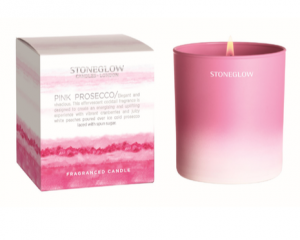 The Pink Prosecco Candle from Abode is elegant and vivacious, it’s designed to create an energising and uplifting experience, something your mum will love! 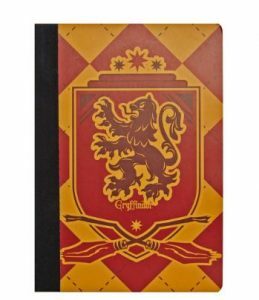 (£18.00). 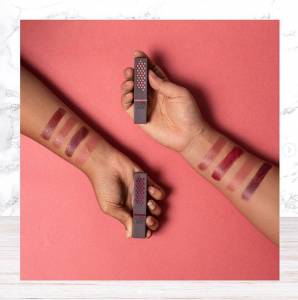 Whether your mum is a beauty buff, or simply loves experimenting with the latest trends, Boots has the most show-stopping makeup palettes at the ready. 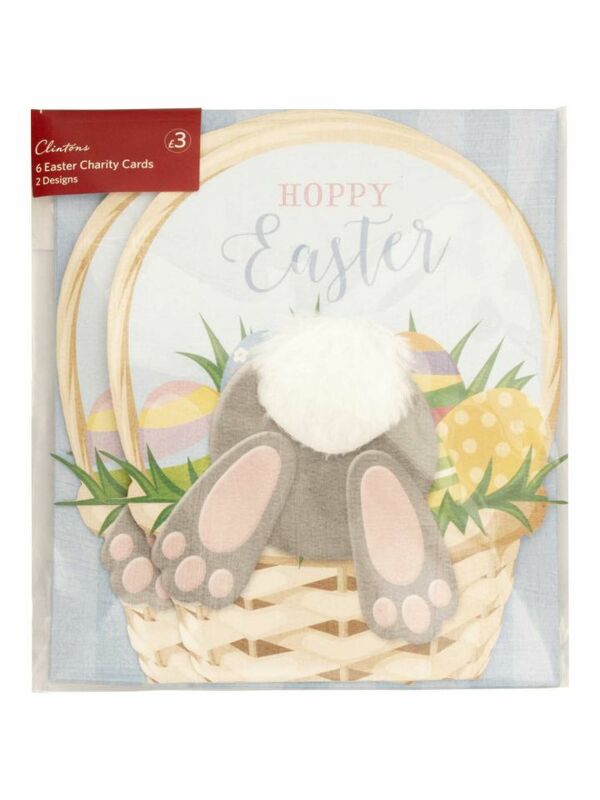 Add a thoughtful touch with the Card Factory! 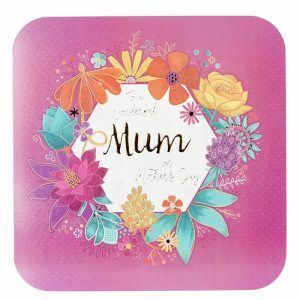 For example, this bright and beautiful Wonderful Mum card from the Card Factory’s Platinum range for a mum who means the world (£1.99). 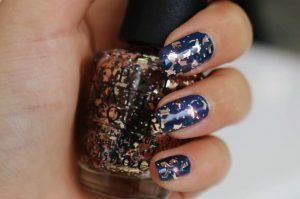 Treat your mum to some glam with a manicure! 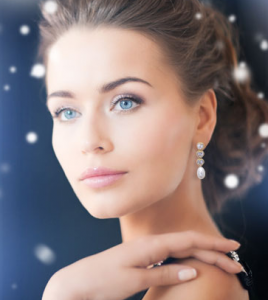 Lashious Beauty has a range of expert nail treatments from £10.00-£35.00. Is your mum obsessed with her precious pooch? 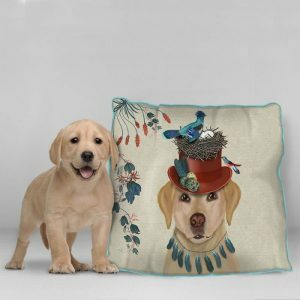 This Yellow Labrador Milliners Dog Cushion from Maison White will melt her heart! (£54.95). Make mum feel beautiful with the Burt’s Bees earth friendly, natural lipstick at Holland & Barrett! With 8 striking shades, she’ll be spoilt for choice (£9.99). 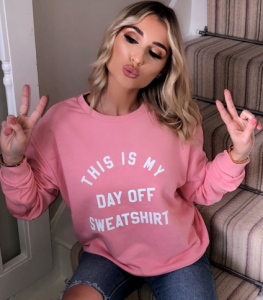 Give the boss lady some relaxation time with Minnie’s Boutique “This is My Day Off” Sweatshirt, new to the My Nelly collection (£30.00). It’s all in the detail… Spoil your mum with these soft open-toe finish Black Suedette Bow Back Stilettos (£22.99). 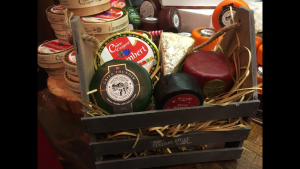 A personal treat to a loved one makes for the perfect bespoke gift. 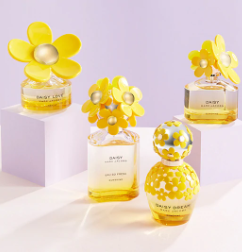 Gift your mum her favourite scent with The Pefume Shop’s range of gift sets; including the Alien Refillable 30ml au de parfum set from Mugler (£42.99), the Daisy eau de toilette gift set – 50ml from Marc Jacobs (£57.00), and many more. Did you know that every product in Victoria’s Jewellers is now HALF PRICE?! Your mum deserves some luxurious, classic jewellery, and you can shop for less! Does your mum have a sweet spot for gin? 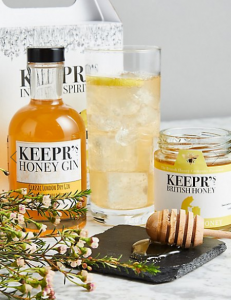 This Keepr’s dry London gin infused with Cotswold honey is the perfect gift to be enjoyed for any occasion (£20.00). Let mum know that she means the world to you, your own way. We’d love to hear if we inspired your gift buying this year! 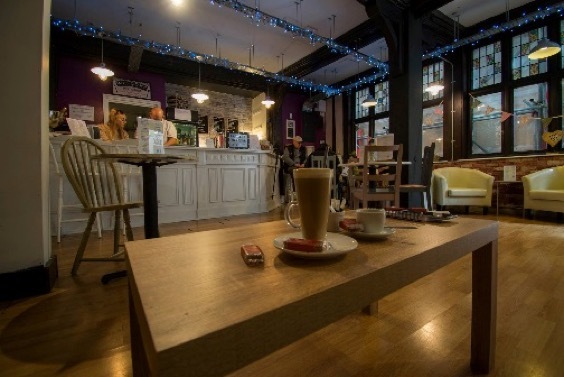 Win delicious tea and scrumptious cake for two at Deja Brew. The winner must claim their tea and cake for two by Saturday 26 May 2018. 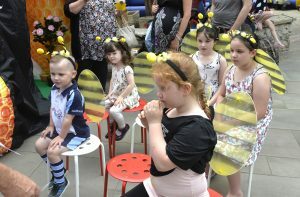 We had a brilliant Busy Bees and Friends event last week. 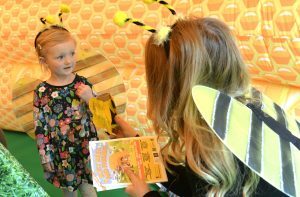 The event was designed to educate and entertain our visitors on the importance of bees and it created a real buzz around the Centre. 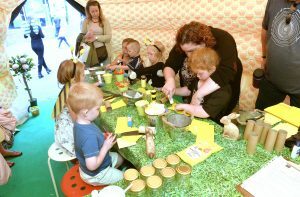 The event beginning on Thursday 31 May ran until Saturday 2 June and saw hundreds of our visitors take part in fun-filled activities and workshops on all things bees and bugs related. 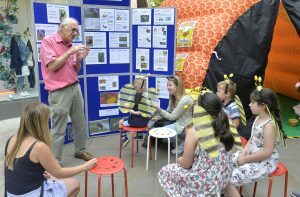 We were lucky enough to have talks from experts Adrian Knowles, from The Wildlife Trust and John Taylor, from Bumblebee Conversation Trust (BBCT). 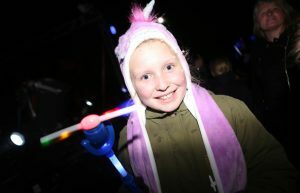 The talks proved very popular with those keen to learn more about how essential these creatures are to our eco-system. 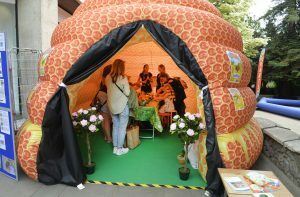 Alongside the talks, children were able to create their own bee wings and listen to book readings all from inside an eye catching giant inflatable beehive. 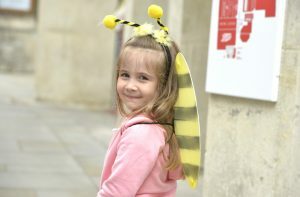 We also created a buzzy bee trail for visitors to follow. 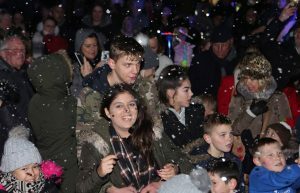 There will be not one, not two, but three singing sensations at our official Christmas Lights Switch On ceremony, as well as an amazing fireworks display and the town’s very own Deputy Mayor. 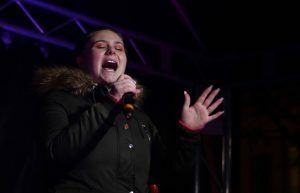 The festivities kick off at 5:30pm on Wednesday 29 November, when Cllr Peter Chillingworth will take to the stage with the Children’s choir of Brinkley Primary School, performers from local stage school Theatre Train and Colchester’s very own musical celebrity, Abbie Hartley. 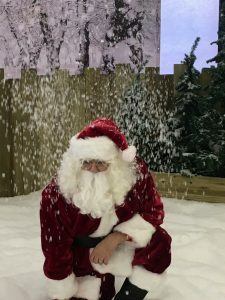 What’s more Father Christmas will be there, performing magic tricks, ably assisted by his very own juggling elf, and Dream 100 FM will also be on hand to help with the fun. 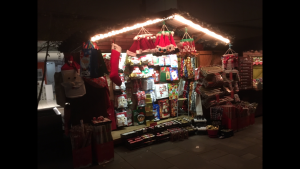 With special late night shopping and mulled wine and mulled cider available for shoppers, it promises to be an unmissable event. 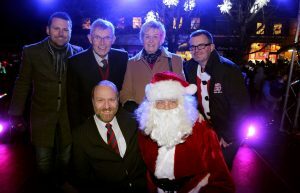 The lights will be switched on at 7pm, followed by the fireworks display. 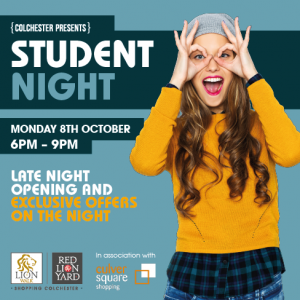 Join us for late night opening and exclusive offers on Monday 8th October 6pm – 9pm. 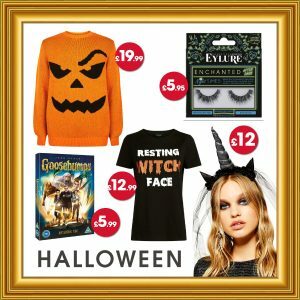 From frightening flicks, to creepy costumes and monstrous make-up, Lion Walk Shopping Centre has everything you need to create a truly terrifying Halloween. 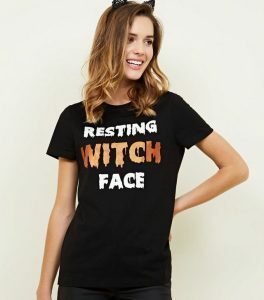 Our spooky shopping guide showcases a small selection of ghoulish goodies available in our stores to ensure you’re prepared when the witching hour comes…..
Boots has hundreds of perfect make-up products for you to use to create your Halloween character. We love this scary cat look which can be easily re-created using contouring cream, white liquid eyeliner, black eyeshadow, black liquid eyeliner and false eyelashes. 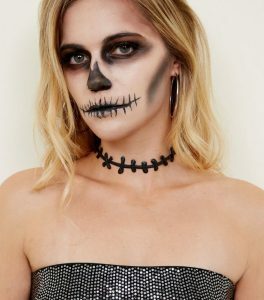 Boots’ website also features many hideously helpful Halloween make-up tutorials for you to follow to make sure your face is fiendishly on-fleek! An easy way to give any outfit a Halloween feel are the blood drip and stitches chokers from New Look. But if dressing up really isn’t your thing then one of these terrible tops could just save you from Halloween hell. 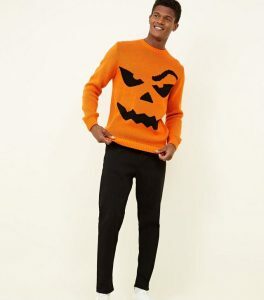 Pair with your favourite black bottoms for instant low-effort Halloween style! 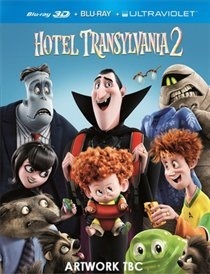 A family-friendly frightening flick is sure to set the tone for a happy Halloween amongst younger revellers. Goosebumps or Hotel Transylvnia 2 are the perfect movies to watch whilst indulging in all those hard-earned Halloween treats. Halloween headbands are a fancy dress staple and Topshop’s selection will certainly not disappoint. 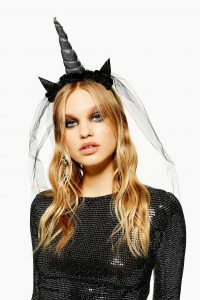 The store has a great selection including bat wings, devil horns and cat ears but it’s this spectacular dark unicorn veil that we think will help you to nail your 2018 Halloween party look.